Just slip them on and away you go. With these shoes on your feet you're all set for the best summer ever. 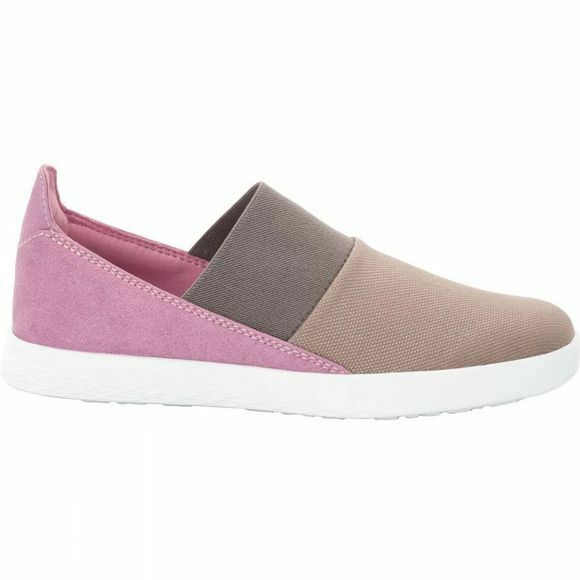 The Womens Auckland Slipper Low has a super comfortable fit and a cool, casual style. The robust fabric has an on-trend canvas look and can be wiped clean with a damp cloth. It dries fast. And it's breathable too. So you can wear this shoe without socks even on really hot days. 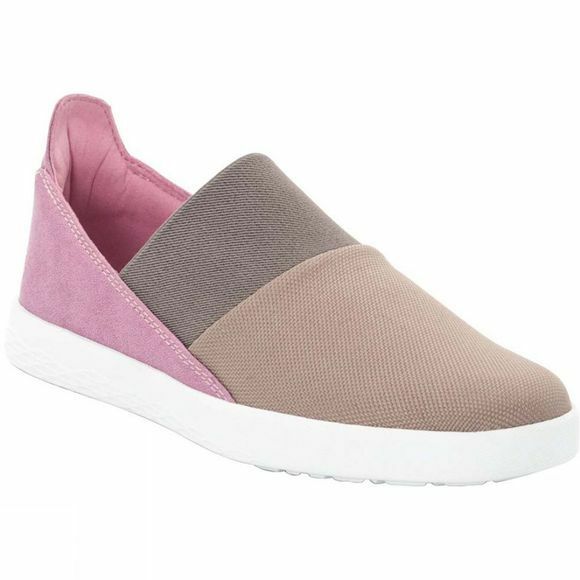 The shoe has a cushioning EVA Midsole and our special comfort fit which gives the foot the room it needs. The outsole has a classic vulcanised look but is significantly lighter and more comfortable.